Lotus has confirmed plans to launch an SUV by 2022, which will be taking on the likes of the Alfa Romeo Stelvio and Porsche Macan. 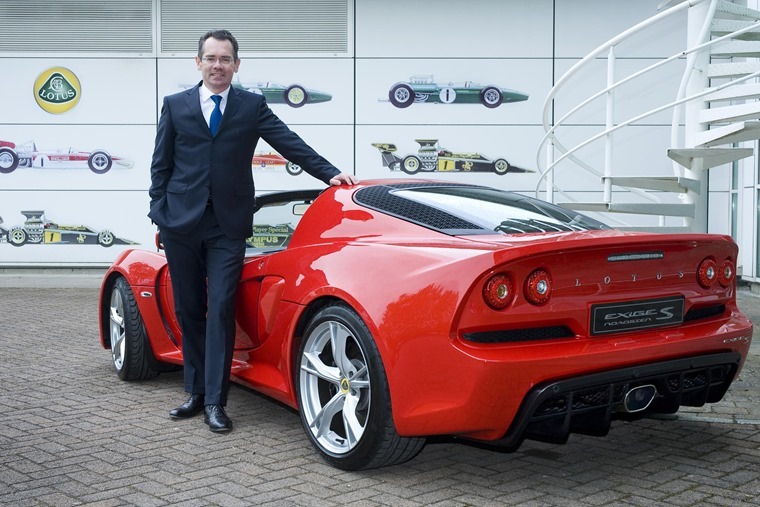 There’s been rumours Lotus has been planning an SUV for a while, but the Norfolk-based company’s CEO Jean-Marc Gales promises to create a lightweight SUV with class-leading handling. 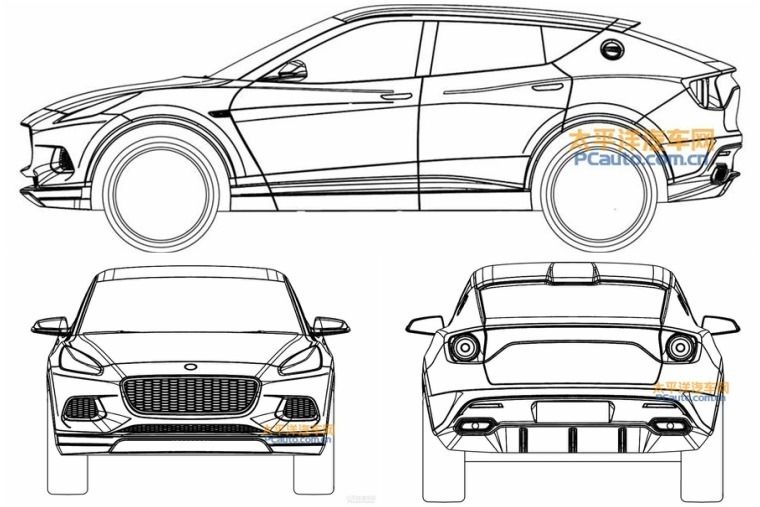 Lotus has confirmed that the SUV’s design will be confirmed in the next two months, but the leaked patent drawings shown here give us a glimpse at what it could look like. It appears to follow the swooping coupe-like formula of the most recent SUVs such as the Lamborghini Urus, while at the rear it gets some Ferrari-like tail lights and a large diffuser that incorporates twin tailpipes. Lotus’ parent company Geeley also owns Volvo, meaning the new SUV is likely to be based loosely on the Swedish company’s latest SPA platform that’s already used by the XC60 and XC90. The SPA structure’s high-strength, lightweight steel means it could just be the perfect basis for Lotus. It’ll also make use of other Volvo parts, notably its portrait infotainment system. No powertrain details have been revealed, but a hybrid system has not been ruled out. The most potent car that uses the SPA platform is currently the T8 XC90 with 401bhp, although the Lotus could make significantly more. 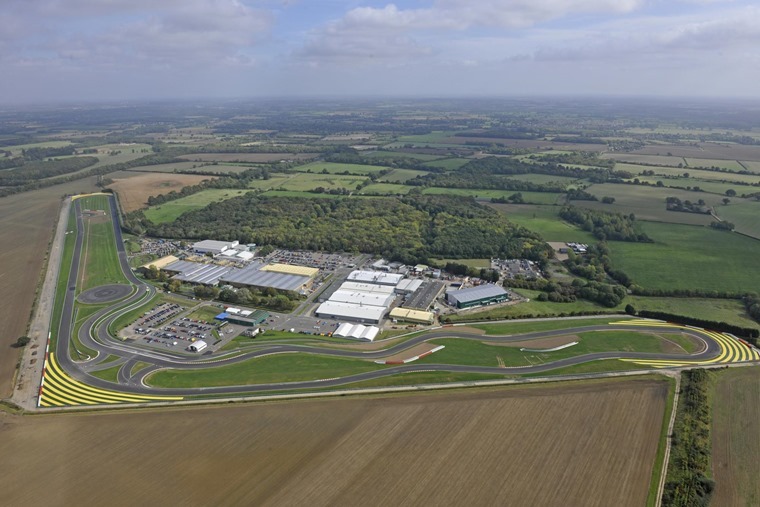 The vehicle will be designed at the firm’s Norfolk base, pictured below, although it’s likely it could be built in China – a place where the market is increasingly strong for premium, high-performance SUVs. In fact, Lotus is the latest in a long line of manufacturers that are planning to get a piece of the lucrative SUV market, and it could just prove the winner that it needs. According to Autocar, the car is likely to cost from around £60,000. If you prefer your Lotuses slightly more low-slung, then don’t worry – a new sports car is expected to join the line-up in the next few years too. If you can’t wait for the next generation of cars, however, you can check out Lotus lease deals by clicking here.